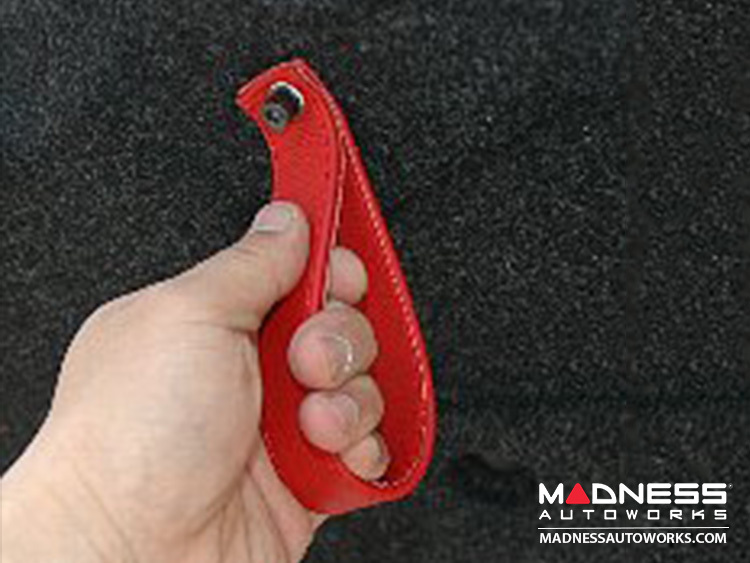 This leather replacement handle is designed and manufactured in Italy by some of the finest leather craftsmen around. 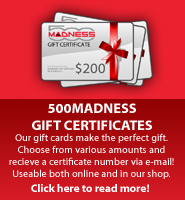 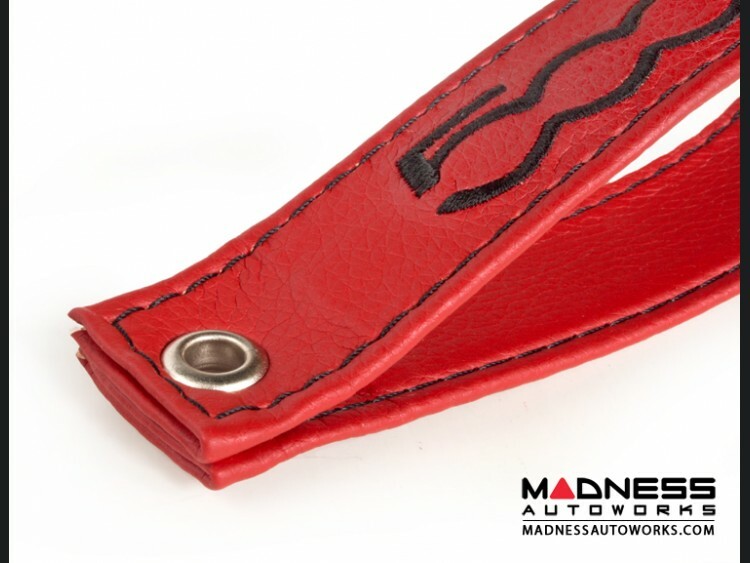 The handle is made out of high quality Red Leather with Black Stitching and a 500 Logo stitching in for fine detail. 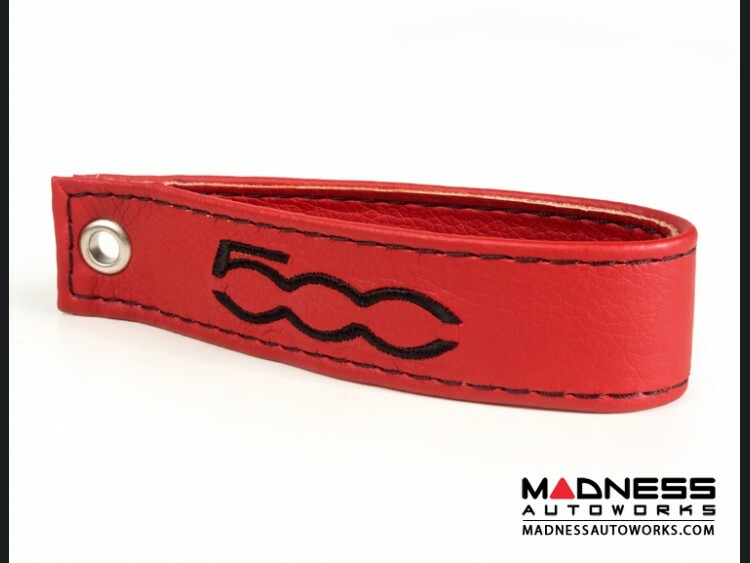 A true pleasure to hold when closing the hatch of your 500. 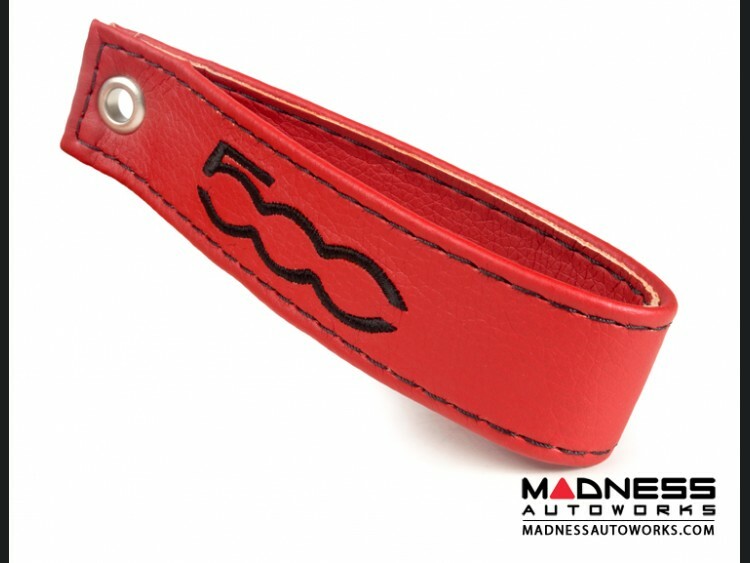 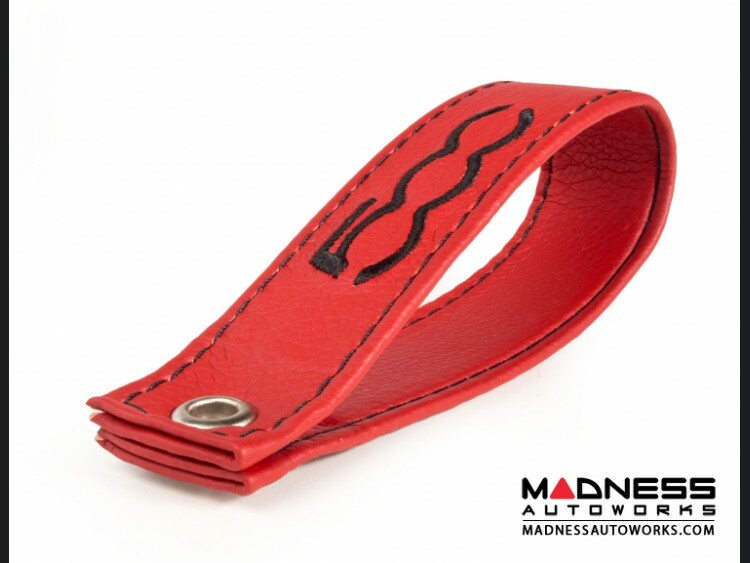 This listing is for the Pull Handle Strap in Red Leather with Black Stitching and 500 Logo.